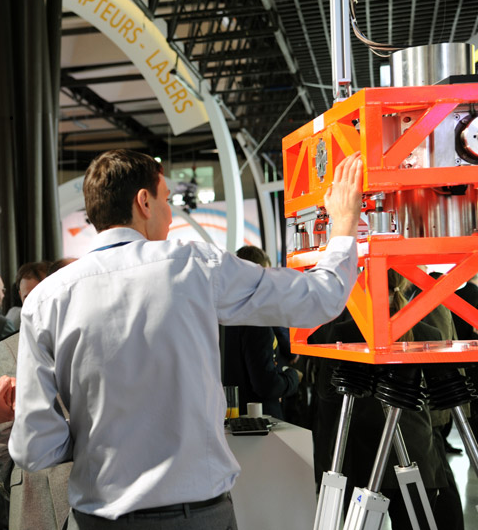 Notus hexapod is a compact and structurally robust motion generator. It is also more affordable than larger hexapods. 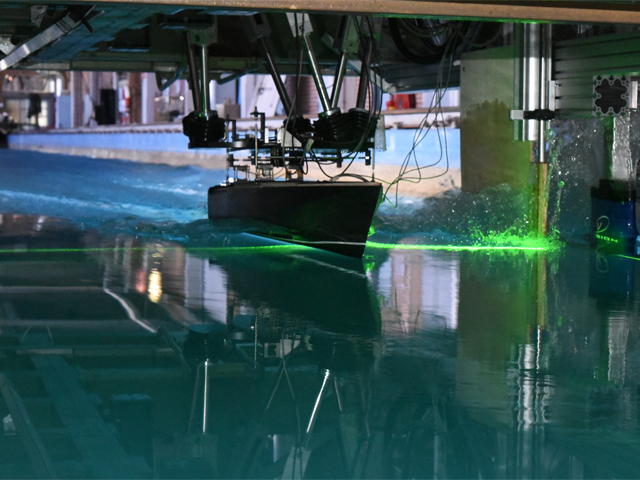 Notus P has a payload capacity of 200 kg. 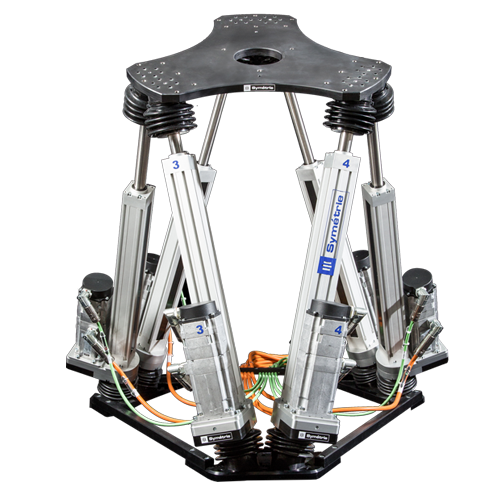 Notus V hexapod is a faster version (V for velocity) with a payload capacity limited to 100 kg. Speeds are given in the common datasheet. 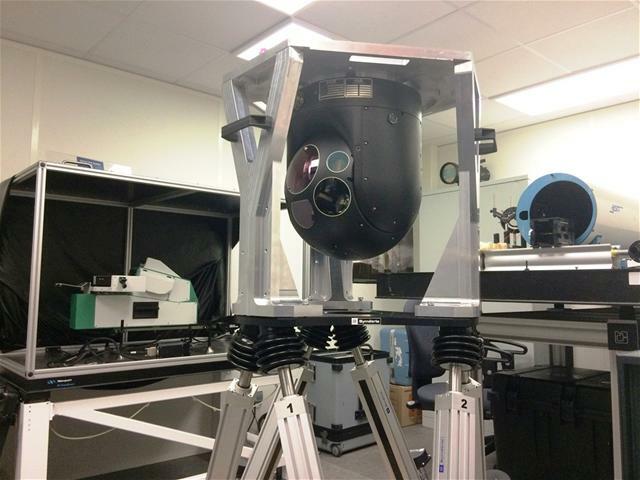 These hexapods are ideal for research laboratories or for applications in medical, naval, aerospace, automotive (AdBlue tanks) or optronics fields.